The Cambodia - Vietnam Friendship Monument, built in the late 1970s by the communist regime that took power after the Cambodian-Vietnamese War. The Cambodian-Vietnamese War took place in the 1970s and was between the Socialist Republic of Vietnam and Democratic Kampuchea. However, the events have been forgotten by the rest of the world in comparison with the more widely known Vietnam War. Here are seven facts not known about the Cambodian-Vietnamese War. However, the events have been forgotten by the rest of the world in comparison with the more widely known Vietnam War. 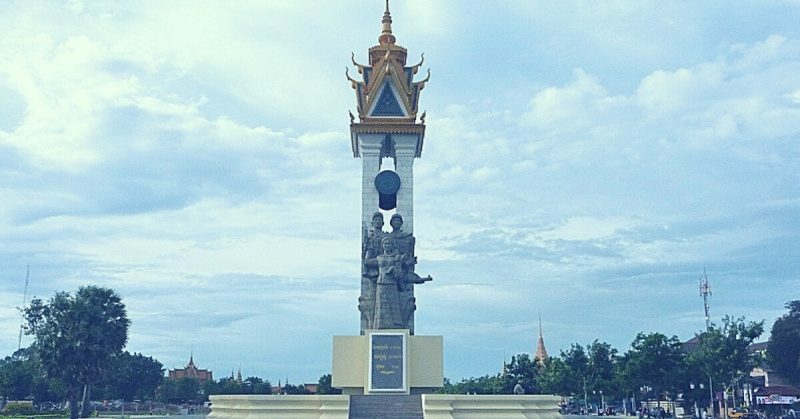 Here are seven less well-known facts about the Cambodian-Vietnamese War. Vietnamese soldiers during the Cambodian-Vietnamese War. Photo Source. The War started because Cambodia repeatedly invaded Vietnam, attempting to retake the Mekong River Delta. The country felt the area belonged to them and continuously raided Vietnamese areas on the border. Also, the Cambodian troops exterminated the Vietnamese living within Cambodia. 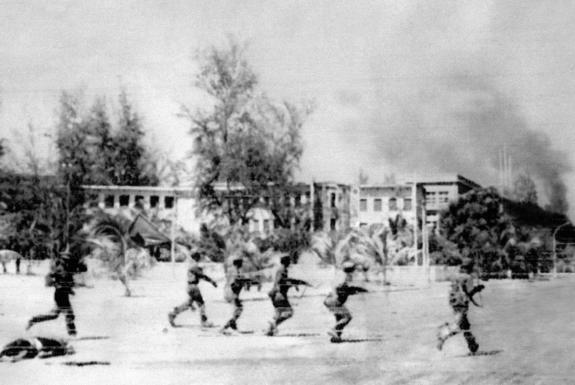 The defining moment, however, came when the Khmer Rouge raided Ba Chuc and killed more than 3,000 Vietnamese. The massacre is still deeply felt today, and visitors can see memorials to the victims. Pol Pot, one of the world’s cruelest dictators, responsible for the slaughter of millions of Cambodians. Photo Source. The Cambodians leader at the time was a man considered to be one of the world’s cruelest leaders, Pol Pot. He was a dictator who caused the deaths of about 25 percent of the Cambodian population, or as many as three million people over the course of four years. The deaths were caused by a combination of executions, forced labor, and malnutrition. 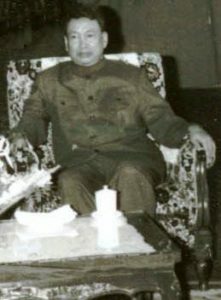 China supported Pol Pot’s reign and invaded Vietnam in response to the conflict, in 1979. However, the Vietnamese army was able to force them back across their border. The Chinese also were unable to force Vietnam away from Cambodia. During all this, the Vietnamese thought they would be supported by the Soviet Union. However, the Soviet Union did not oblige. Pol Pot’s troops remained active for 15 years afterward, staying on the border of Thailand and Cambodia. They were able to do so thanks to financial assistance from China and political tolerance from Thailand. 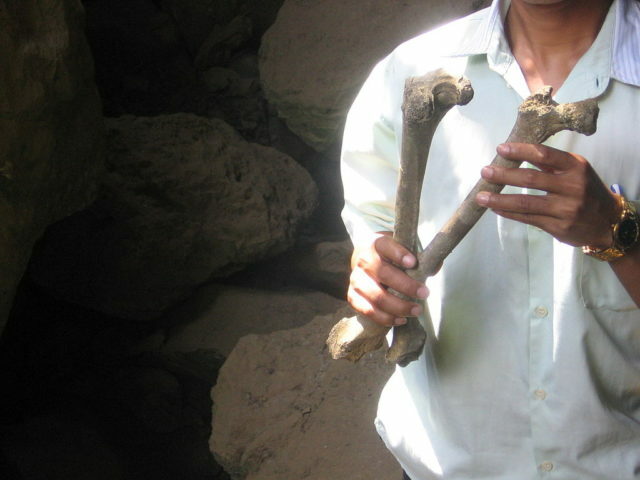 The remains of the victims of the Khmer Rouge can still be seen today. Vietnam received a lot of criticism for its invasion of Cambodia, by not only China but also the United States. They also received criticism for allowing Vietnamese troops to stay within Cambodia for what was thought to be longer than necessary (1989). However, this has been compared to US forces remaining in the Middle East for extended periods of time. The Vietnamese were not the saviors of the Cambodian people who were suffering under Pol Pot and his Khmer Rouge. Helping the citizens of Cambodia was never the primary goal of the Vietnamese. Rather, they were worried that Pol Pot would get too close to China, allowing the Chinese additional access into Vietnam. The Vietnamese soldiers who fought in the Cambodian-Vietnamese War did not receive much recognition when they returned home from the front. The Vietnamese press and government, however, made an enormous amount out of their involvement in the conflict with the French and the US. This conflict was different, and many Vietnamese soldiers felt they did not receive their due honor.